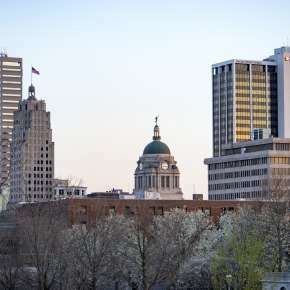 Enter to win a Spring Break getaway to Fort Wayne, Indiana. Trade in the sunburn for a trip that&apos;s closer to home and easier on your wallet. 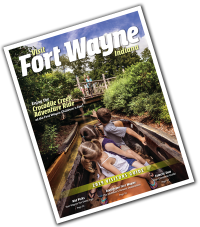 Fill your getaway with some of Fort Wayne&apos;s great events like a TinCaps Baseball game or a performance, and attractions like Science Central and the Botanical Conservatory! Start planning your Spring Break Getaway today! 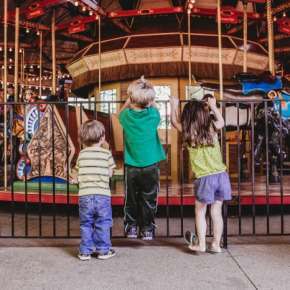 Win a Spring Break Getaway to Fort Wayne, Indiana for your family! 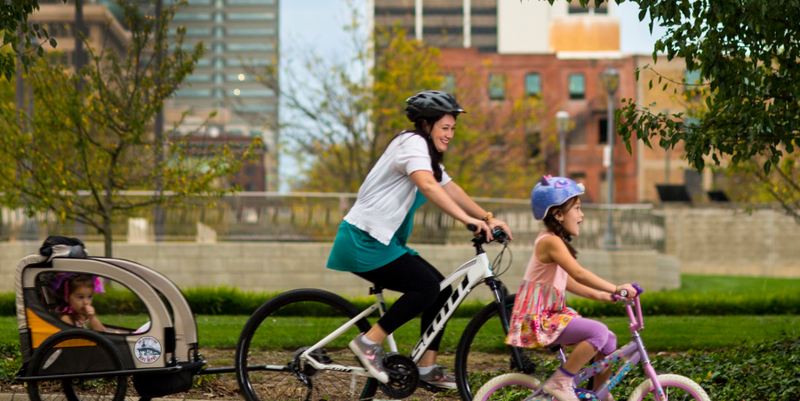 Enter to win a Spring Break Getaway for a family of 4!